The Swiss Mummy Project (SMP) is a research project based at the Institute of Evolutionary Medicine (IEM), University of Zurich. 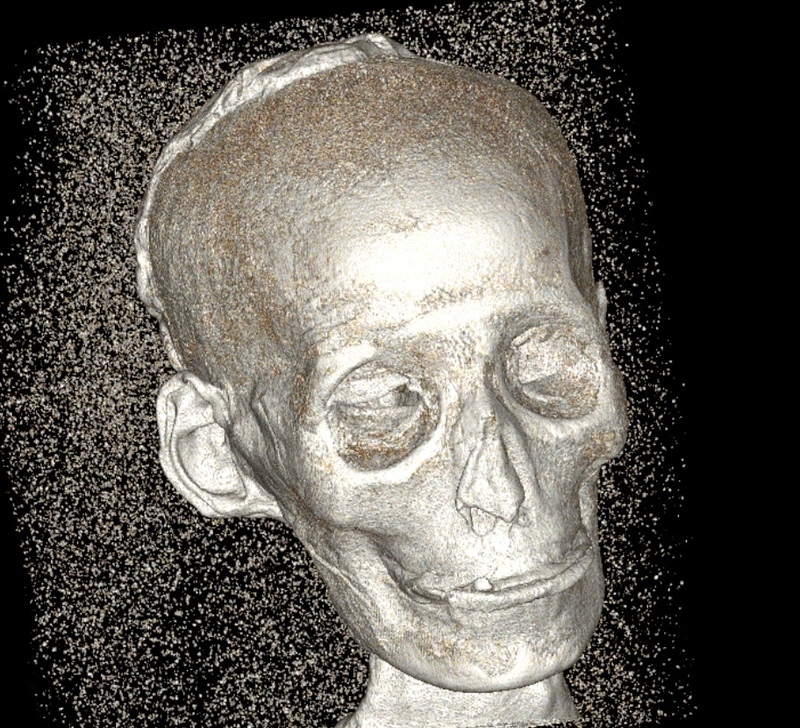 The aim of the Swiss Mummy Project is to investigate ancient human mummies of multiple cultural and geographical backgrounds with state-of-the-art scientific methods. This allows gaining insights into the evolution of disease, human variation but also socio-cultural aspects.